When every day is jam-packed with running the business, taking care of customers, and managing the staff, it may seem that there’s just not enough time to develop a formal strategic plan. You know what you’re doing, where you’re going, and you clearly see the vision for the company. So why bother? There are more important things to do! The beauty of strategic planning lies not in the documents that are part of the result of the effort, but in the process that encourages you and your team to think outside the box – to take a high-level look outside of day-to-day operations so that you can develop brilliant plans for growth and strategies to mitigate risk. It’s quite possible that you will be delighted with having a clear plan in hand as you push forward to your future success! The Truck – An unexpected event that radically changes your involvement in the business. It could be an accident, a stroke, or a heart attack – of you, a loved one or a key employee. The Diagnosis – A surprise that portends significant change that is coming SOON! It could be any number of things – a major vendor dropping you, a change in government regulations, a medical test positive for a disease. 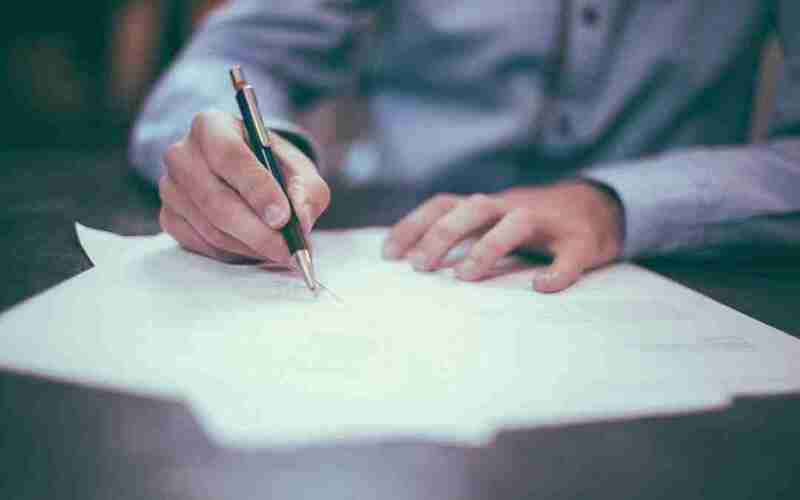 The Lottery – You, a co-owner, or a key employee receiving a windfall could dramatically shift the stability of the business. 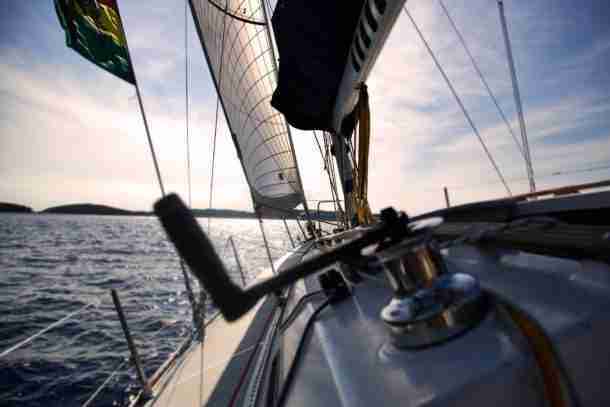 You could be left ill-equipped, holding those keys, the proverbial bag, and wondering what to do. Exhaustion – Happens when business or life’s struggles have worn the owner down and he or she hasn’t or won’t give up. While present at work, she’s cynical, depressed, and resigned. The all-consuming responsibility can lead to stress-related physical and/or emotional illness. 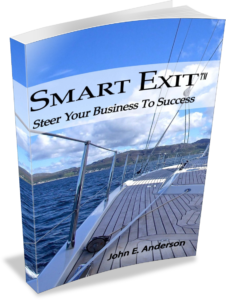 Having a strategic plan in place, with an exit strategy component could be the saving grace in any of these situations. In addition to dreaming up new ways to delight your customers, offer new services and products, and beat the competition, a focus of your plan should include strategies to improve operations and mentor the team to success. With an eye on your own exit, these pieces of the puzzle become much more important. You can see that time spent on these activities can reap big rewards down the road in the way of increased value and peace of mind when you are ready to exit. To build the value of your business you need a competent, happy staff fulfilling the needs of a growing customer base. Revenue and profit growth is heightened when order fulfillment is effective and efficient. To that end, there are several key areas to focus on in your planning session. Take a look at any bottlenecks in your operation. How can you improve your systems? In your planning session consider creating project teams to work together to identify ways to improve processes. This empowers employees to work together, think independently, and take personal ownership for the success of the business. Well-trained employees stay longer, provide better customer service, and are able to step up when problems arise. If your training program consists of the first available person showing the new guy what to do, you may have a problem. Focus on entry level training and ongoing, advanced training. Include professional development such as leadership and communication. Have key staff participate in strategic planning. At the end of the day, you will have a more engaged staff ready to take on additional responsibilities. Through these efforts, leaders will emerge. You can then begin to mentor select staff. As they grow in their abilities you will be able to step away from the business a little at a time, knowing that if problems arise, you have the right people in the right places to keep the business running and the customers happy. Strategic planning with a Smart Exit™ component does take some time; however, the returns on that investment far outweigh the initial cost. You have invested vast amounts of personal resources in your business. Why not take a few extra steps to insure your future? Besides, strategic planning can be a lot of fun! 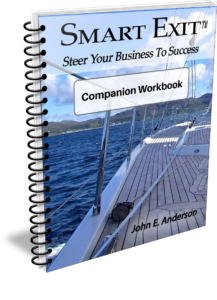 Learn more about how to increase the value of your business while planning for your eventual exit in the book and companion workbook, Smart Exit™ Steer Your Business to Success! 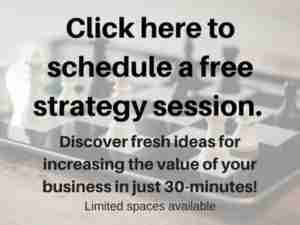 If you would like additional guidance on how to conduct a productive strategic planning session, contact John Anderson at Be Cause Business Resources – 360-200-5820. Published in the International Door Association – April 2017.